If your 401(k) plan offers participants the opportunity to invest in a managed account or a target-date fund (TDF), yours is among the majority. These options give employees access to professional investment assistance, which in turn, may help them achieve higher returns, according to a recent paper. 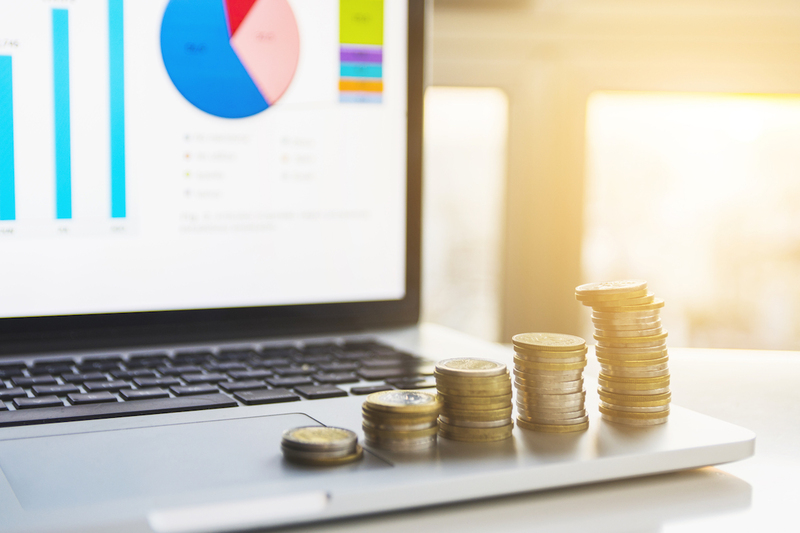 93% of companies offer TDFs and 58% offer managed accounts in a defined contribution account, thereby providing professional investment assistance. Among these plans, 12% of employees are enrolled in a managed account, and 42% are full TDF users, according to the results. What impact does participating in a TDF or managed account have on employee account balances? The survey found that, over the most recent 10-year period, one quarter of participants who did not use professional investment assistance (i.e., by investing in a managed account or investing at least 95% in a TDF) saw investment returns that were 2% or less on an annualized basis. However, among workers invested in a managed account or at least 95% invested in a TDF, just 4% saw investment returns of 2% or less. Learn more about how professional investment assistance affects participant account balances in The impact of managed accounts and target date funds in defined contribution plans, 2007-2016 from Alight Solutions (free registration required). This entry was posted on Sunday, November 18th, 2018 at 10:27 pm	and is filed under Uncategorized. You can follow any responses to this entry through the RSS 2.0 feed. Both comments and pings are currently closed.